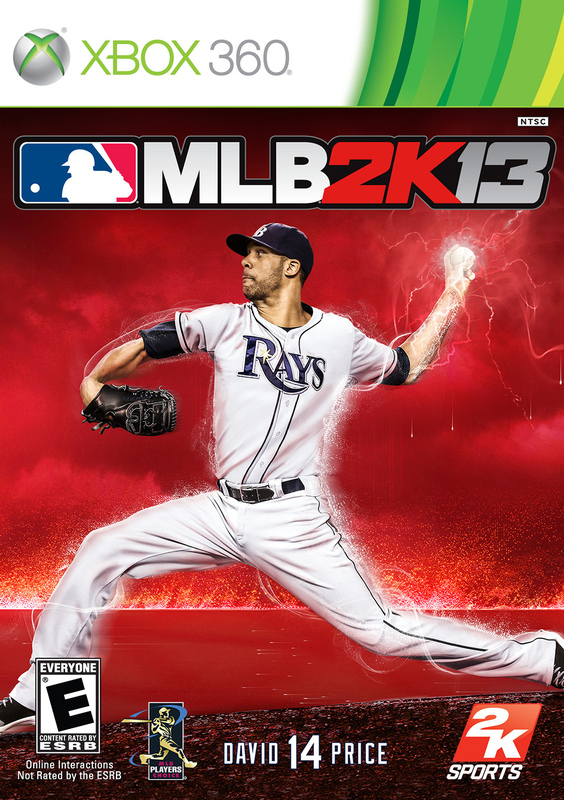 We’re giving away a copy of 2K Sports MLB 2K13 on Xbox 360. Follow the instructions below for your chance to win. *Open to residents of North America only.